It’s a very common problem. However, many people don’t like to see hair with dandruff and associate it with dirt and bad appearance. The good news is that dandruff can be treated with ease. 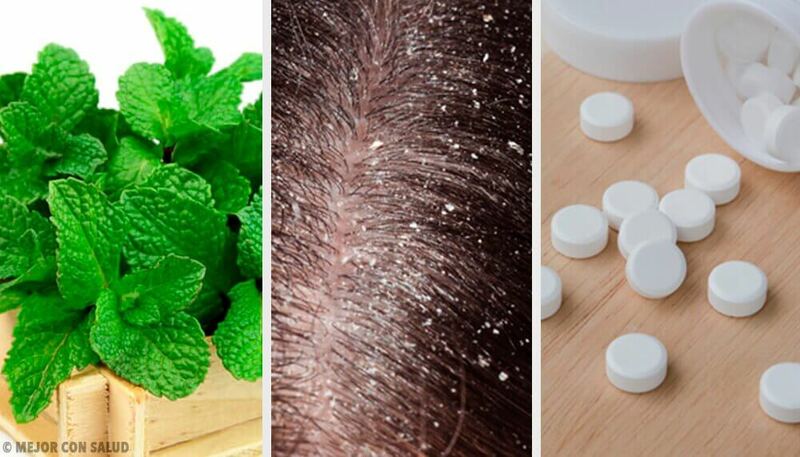 In this article, we’ll share 7 remedies to treat dandruff that can easily be made at home. Dandruff is a dermatological condition that occurs on the scalp. 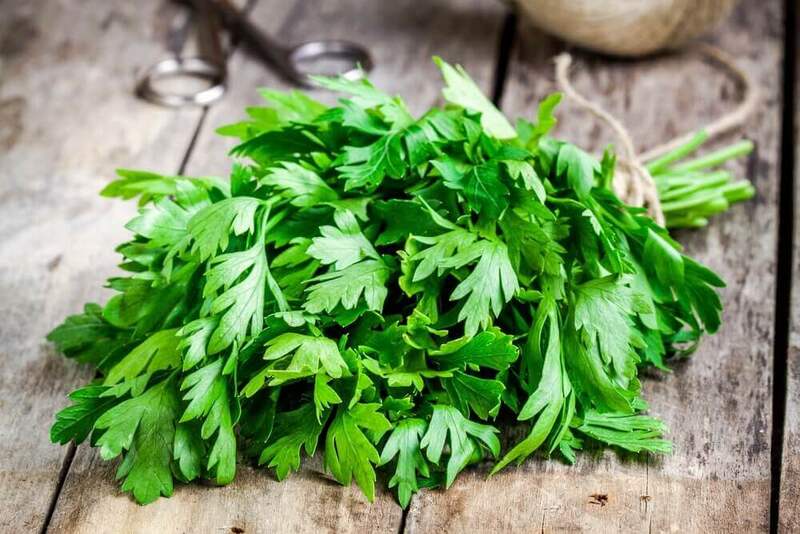 This dries the skin and makes it come off your scalp in small white scales, which usually get tangled in hair. It’s estimated that more than half of the global population has suffered or suffers from dandruff in different ways. This problem never represents anything harmful for the body, nor can it be classified as a disease. 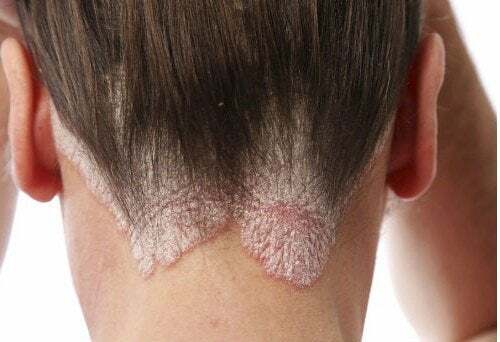 When dead skin cells that fall off become excessive, irritation and superficial discomfort may develop on the scalp, making it necessary, in more serious cases, to consult a dermatologist. However, most cases can be treated with homemade remedies. 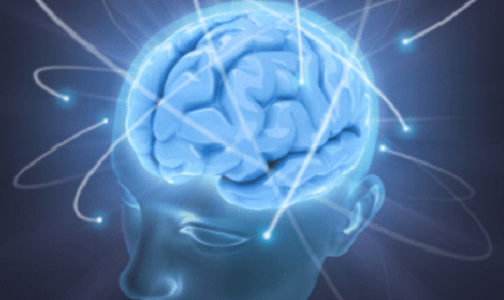 Skin is constantly growing and the epidermis cells die when they are expelled, manifesting as flakes on the scalp. These are usually microscopic or invisible. When a person has dandruff, they begin to reproduce these cells much more quickly than usual. The cause of dandruff is usually mainly Malassezia furfur (MF), a fungus which is found in all scalps. By growing too fast, it produces dandruff and itchiness. 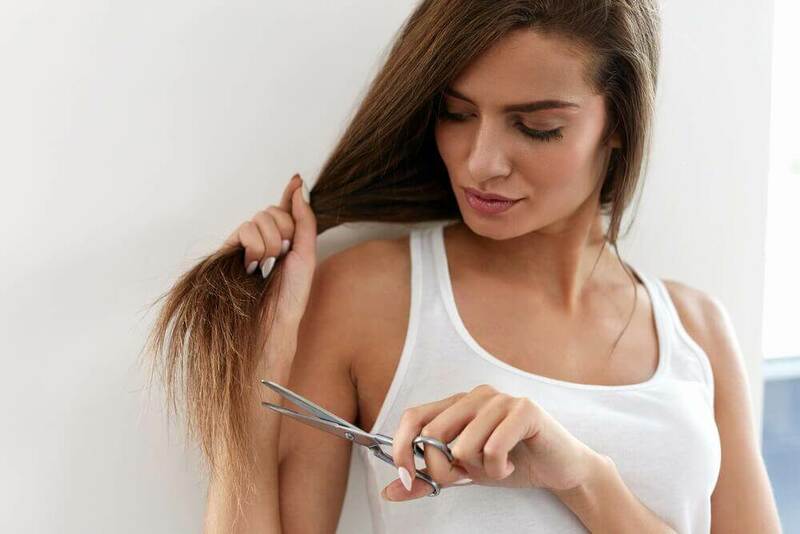 As a matter of fact, dandruff can be treated through the application of different natural remedies. 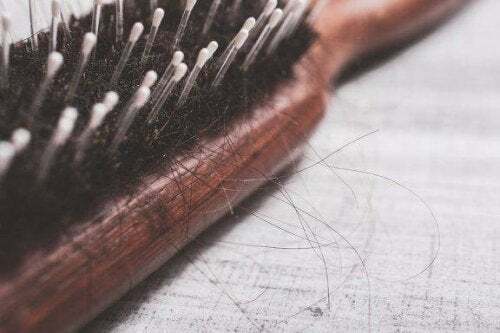 For this reason, we will mention 7 simple home remedies below that can help you reduce, control and even eliminate dandruff from your hair. 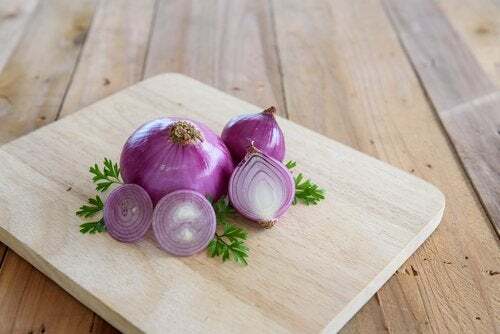 Purple onion is widely recognized as an agent that helps fight capillary dryness and promotes the elimination of dandruff. Due to how strong purple onion is, you need to have enough time to be able to apply it. First, blend at least a couple of purple onions with a little water or oil. Then, apply the mixture directly on the scalp and let it sit for a few hours. After the indicated time, rinse with plenty of water. 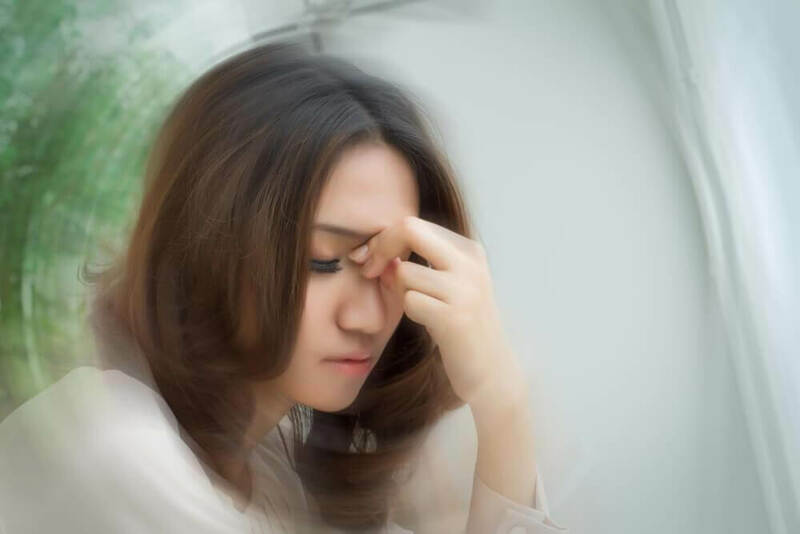 Aspirin is not well-known when it comes to treating dandruff, but due to its chemical components it has become one of the most effective remedies. First, crush the aspirin in a mortar. Once you have reduced them to powder, mix it with the vinegar. This mixture should be applied to the scalp and left for as long as the person considers appropriate. For best results, it is recommended to leave it on all night. If you don’t have vinegar it can also be diluted in your shampoo. 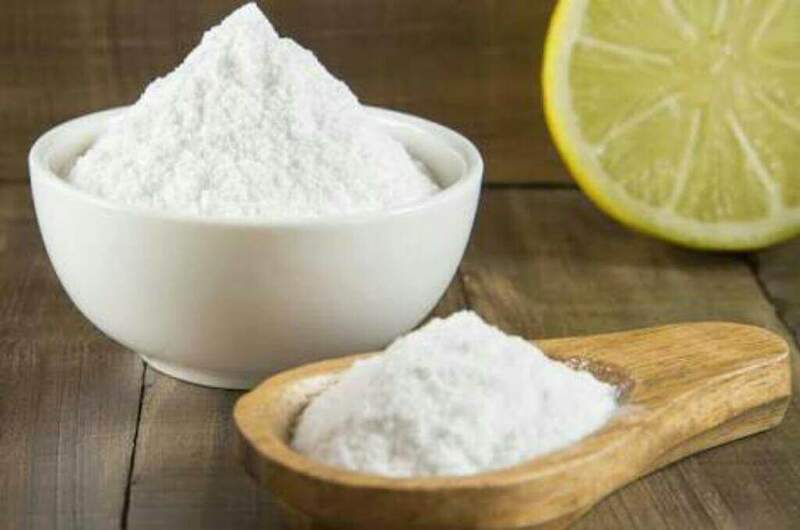 Being a traditional cleaning ally, sodium bicarbonate can also be used in the fight against dandruff. Many people have it at home because it is used for cleaning the kitchen and personal hygiene. First, mix both ingredients together and rub the mixture with pressue on the scalp. Let it sit for a few minutes, then rinse with water. The bicarbonate regulates the pH levels and helps eliminate dandruff fungus. Because of its strong effect, it is used to treat seborrheic dandruff. Not all remedies have to be chemical or strong. People who prefer a softer option can use beetroot or boiled beets. The procedure is very simple: boil the beetroots and reserve the water. If you like, you can include mint leaves. Afterwards, apply the beetroot water on the scalp, massaging gently. Incredible as it seems, beer can eliminate dandruff. Before hairdressing and hair care advanced technologically, beer was widely used in beauty salons. The yeast from the beer can kill the dandruff fungus and also give the hair a lot of shine. The application is very simple: you should only rinse your hair with beer and, preferably, let it sit overnight. The next morning, wash your hair with plenty of warm water. This is a traditional remedy which is often used in tropical areas, especially in avocado season. Crush the avocado, mix it with oil and apply it to the scalp. Besides being a perfect antidote for dandruff, it gives your hair lots of shine and luminosity, improving your overall look. 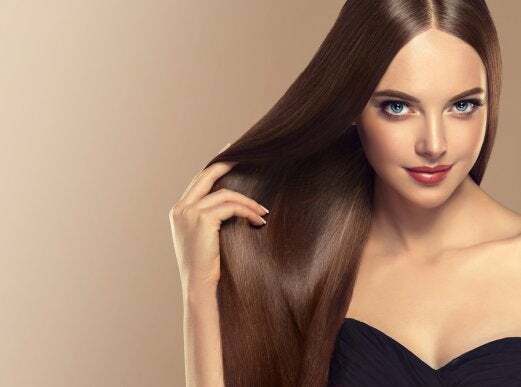 This remedy is more effective if you leave it for several hours on your hair. This recipe is very simple and effective, and you’ll definitely have both ingredients in your kitchen. In a small jar combine the honey with the eggs and mix until everything is smooth. With the help of a brush, apply the mixture to different sections of the scalp and let it sit for as long as you need. Finally, rinse the hair with plenty of warm water to remove the mixture.